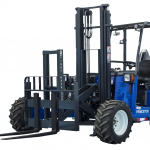 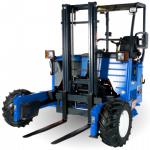 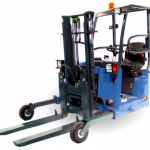 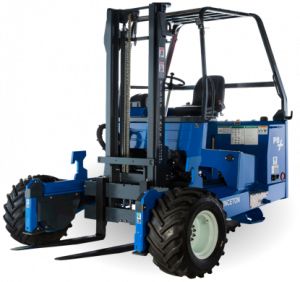 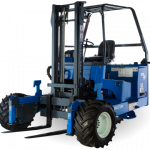 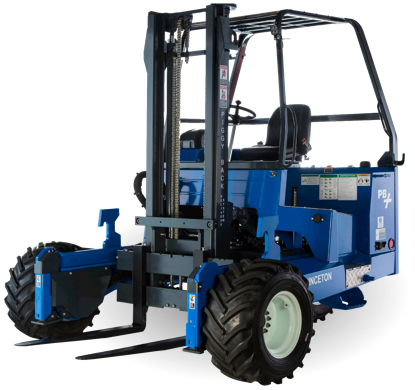 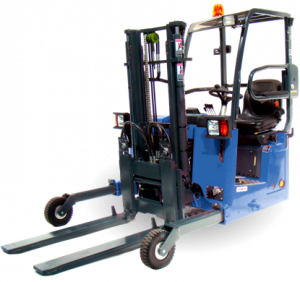 Now you can off-load in tight quarters with the Princeton PiggyBack forklifts. 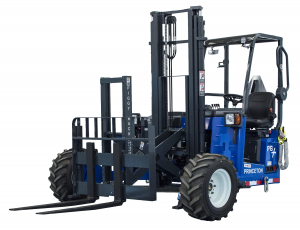 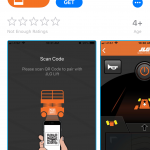 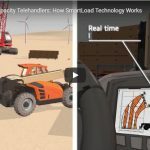 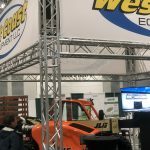 We’ve done our research, and decided that Princeton was best-in-class when it comes to truck mounted forklift products, and it’s a great complement to our line JLG and Skytrak products. 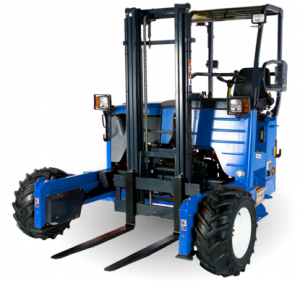 We are carrying the entire line, and since we are one of the only full-service dealers in Southern California, we’re also providing parts and service. Click the picture for more information or call Customer Service at 951-256-2040.